select particular the types of wines you would like to taste or certain cellar doors you would like to visit. work with us to organise the tour, or leave all the thinking to us and we can put together an itinerary with your requests in mind. 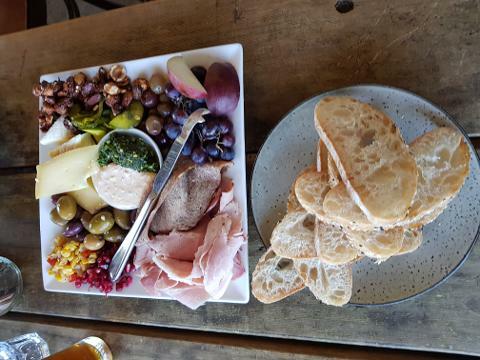 choose from a cellar door platter to lunch in a cafe or vineyard restaurant. complimentary water and nibbles are available between cellar doors. select from a cellar door platter to lunch at cafe or vineyard restaurant - customer own expense. tasting fees do apply at certain cellar doors and are payable per person only if there is no purchase of wine by each person on tour @ $10pp. 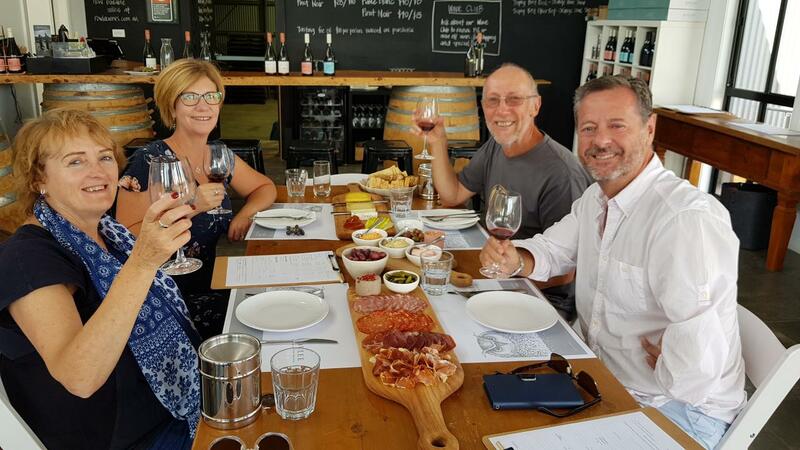 prepaid tasting fees of $10pp at a cellar door is redeemable when each person on tour purchases wine. please check for availability on long weekends & public holidays. additional charge for pickups from outside of Orange CBD area will apply @ $20 to $40 per person.